Tuberculosis still affects around nine million people worldwide and needs to be contained in a broader way. Tuberculosis (TB) is a disease caused by bacteria that are spread through the air from person to person. If not treated properly, TB disease can be fatal. People infected with TB bacteria who are not sick may still need treatment to prevent TB disease from developing in the future. As per National Tuberculosis Center, TB is caused by bacteria (a type of germ) called Mycobacterium tuberculosis (M. tuberculosis). A person who has TB disease in his or her lungs or larynx (throat) can release tiny particles called droplet nuclei into the air by coughing, sneezing, singing, shouting, talking, or breathing. These particles are invisible to the naked eye and are approximately 1 to 5 microns in size. Droplet nuclei can remain airborne in room air for a long period of time, until they are removed by natural or mechanical ventilation. TB is spread when another person inhales one or more of these particles and becomes infected with TB. Proper attention needs to be considered in handling the TB and early diagnosing stops it further spreading in the people. 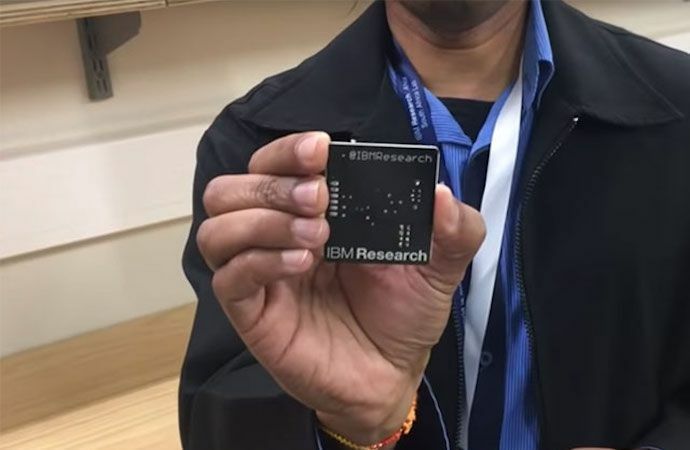 To better understand how the disease is spread and to curb the further speading of TB, IBM engineer Toby Kurien and research scientist Darlington Mapiye have developed the electronic tag which tracks and measures the proximity of TB patients. “We had to look at what we could do to collect data about patients and how we can track infection,” Kurien said, as reported by Fin24. 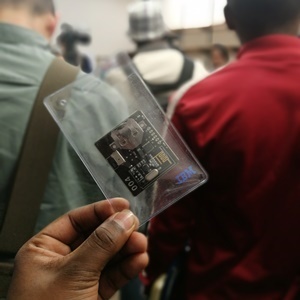 The device was developed in the Maker Lab at IBM’s second Research Lab in Africa. 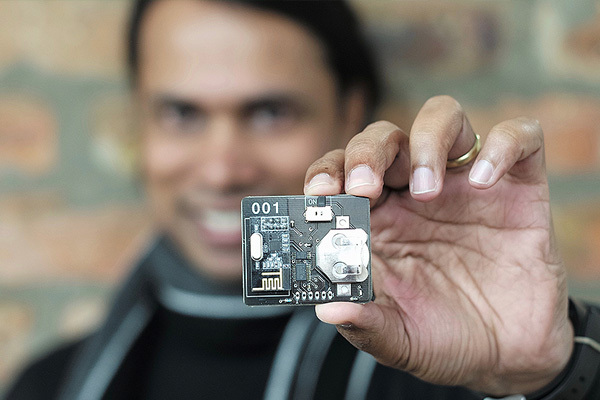 A simple sensor could track when someone who has the disease is exposed to a person who is not infected. TB ambassador Gerry Elsdon says that while the device is still in its infancy, the development is encouraging.